 Most people don’t think about drain cleaning until they have to! When you have a clogged toilet or blockage, you can count on Super Rooter clearing it. We have knowledgeable, courteous and clean technicians that will use a machine called a snake to clear the problem. Sometimes the toilet needs to be removed or we can clear the problem from a clean out inside or outside your home. The clean out is the point of entry for the technician to put the snake and clear a clog in the “main sewer” which could be the problem. We give you a thorough diagnosis to resolve the problem the best and most efficient way. 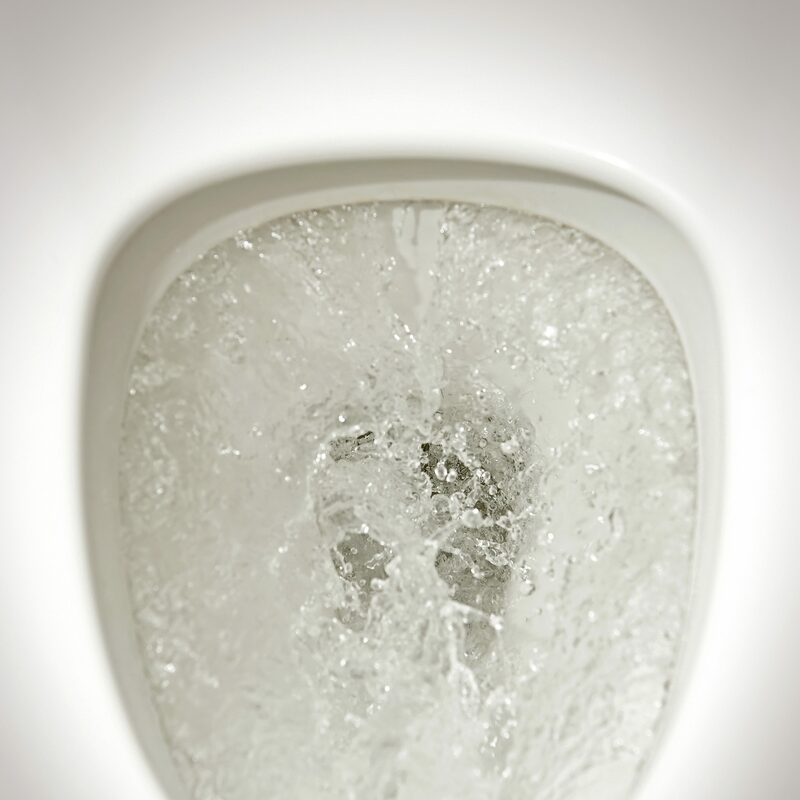 After clog or blockage is cleared, our technicians will check all toilets for proper flow. If there is a further problem with the toilet or main line, we can go to the next step. Slow drains in your home should be attended to right away. Our technicians can clear that and get it flowing before a terrible, stinky back up occurs. If there is a problem, a slow drain is a sure sign. After a clog or blockage is cleared, and our technicians removed roots we always recommend a video/camera inspection. The camera never lies! You can stand next to the technician as he puts the camera through the line and shows you exactly what is going on. If not roots, it will show if the line is broken, compromised or bellied. This will prove that part of the line may need to be repaired. The great thing about the camera, is it can show how much of the main line needs to be repaired. Other competitors will sell you more than you need or charge more than you need. Please ask us for our professional opinion, it will always be honest! Hydro Jetting and Hydro Scrubbing is mainly used for commercial buildings, such as condo’s, apartments, office buildings and from man hole to man hole. 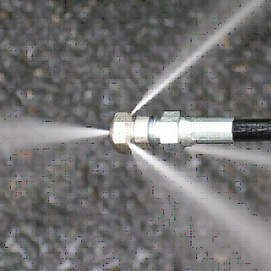 Occasionally used in a residential home due to the high powered water pressure used to clear the line. 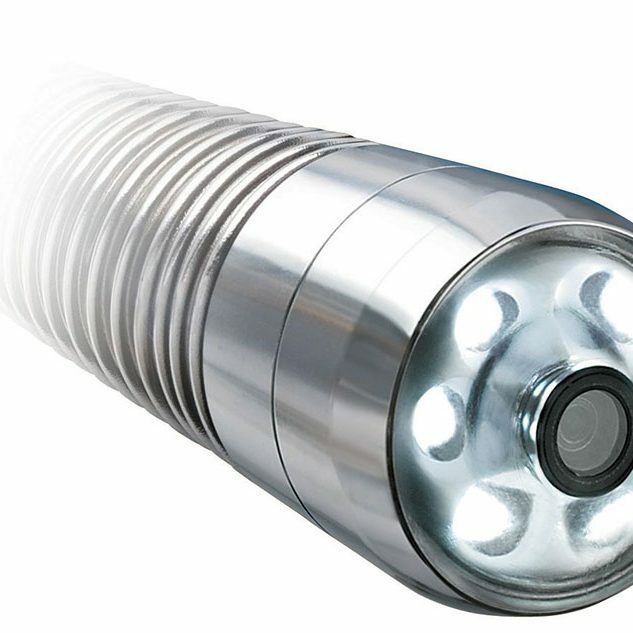 We do have an adapter that attaches to a smaller hose for the residential home and used from the outside in. Also used to clean and revitalize older septic systems along with bio remediation we can add many years to older septic systems. Our Hydro Jetter operates at 18 gallons of water pressure per minute at 4,000 PSI to assume clearing and cleaning of sewer line for proper flow. We were so impressed by Super Rooters honest, affordable and friendly service. We are known for clearing the FIRST TIME! We have the least amount of call backs in the business. In this business, no one can guarantee a line when we leave…Why??? Because after the line is cleared, anyone can put or drop things down the toilet and cause another clog/stoppage. The only guarantee anyone can offer is after the camera has inspected the main line and we know its clear. But as for a toilet or sink…toilet paper or food can cause another clog right after. Our technicians are not selling you more because they make more, that is commission. Our techs get paid hourly not per job. Which is also why we don’t sell you a “maintenance plan”, which others charge you annually even if you don’t need it. We offer a maintenance agreement if it saves you time and money vs a repair. Example: If you have a belly in a line that runs under your home or condo, and the cost of repair is extreme, we will offer a discounted rate to snake or hydro jet on a timely needed basis.